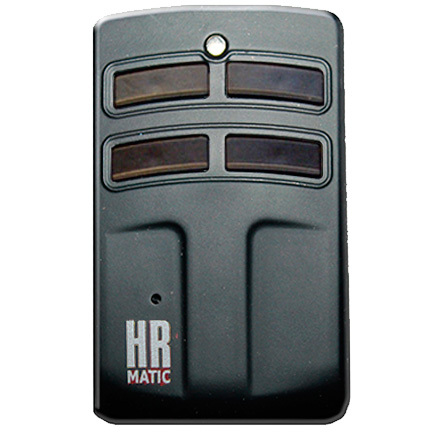 Autocopy remote control for Rolling Y Hopping code 868 MHz. 4 Ch. 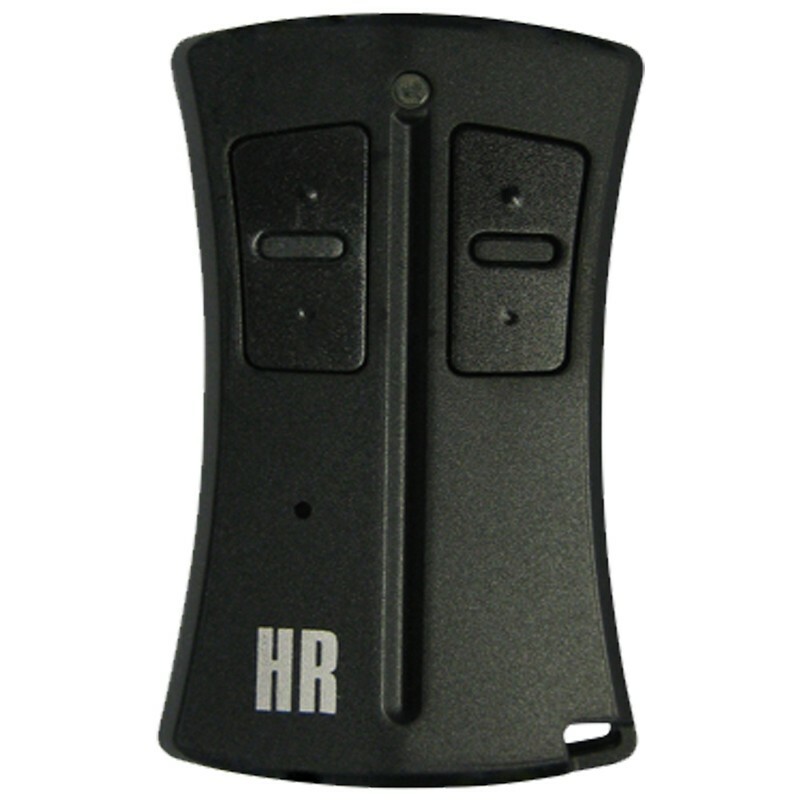 Remote control brand HR, Model: HR R868V2G. 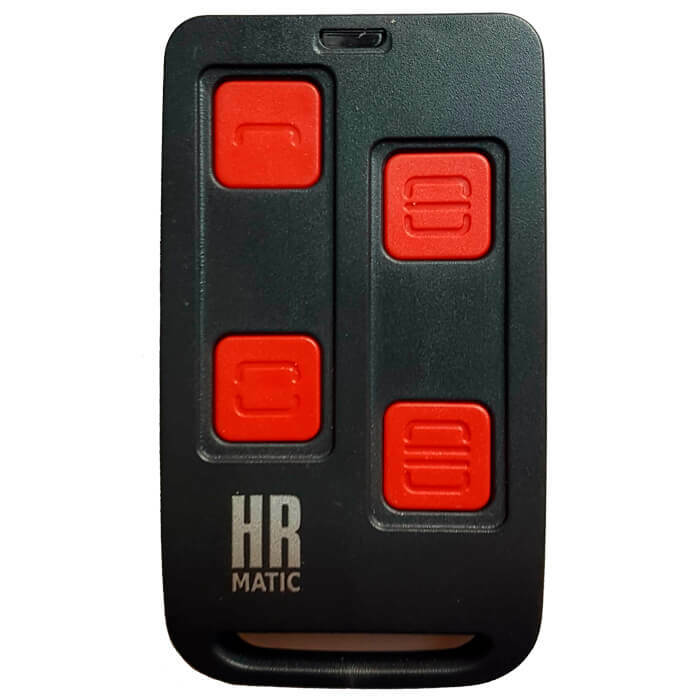 With the MULTI PC control we can copy 433.92 and 868 MHz fixed code and evolutionary controls such as Keeloq, V2, Nice Flor or GO. 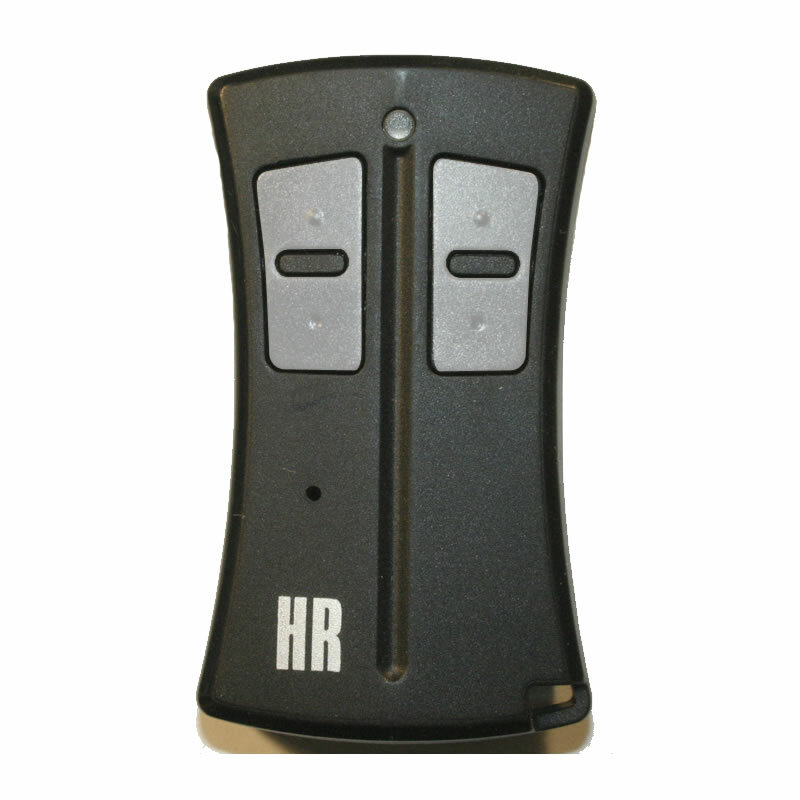 Remote control brand HR, Model HR MULTI1. Autocopy Remote Control Multi 2 Multifrequency, multibrand, AM and FM. 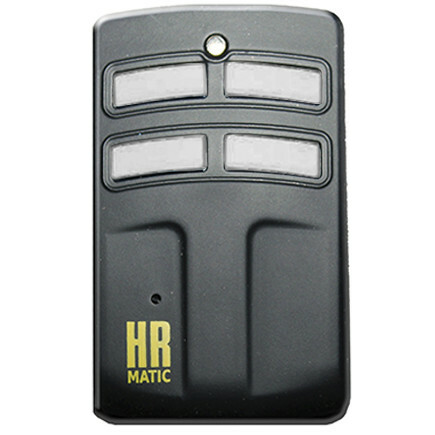 Programmable command for Rolling Code frequency. 4 Ch. 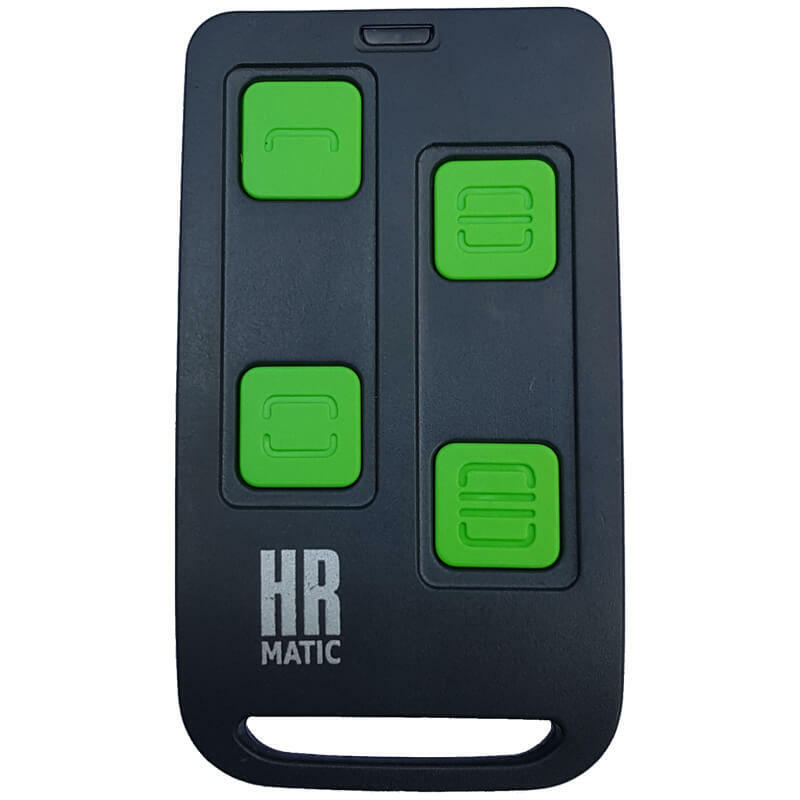 Remote control brand HR, Model HR MULTI3. 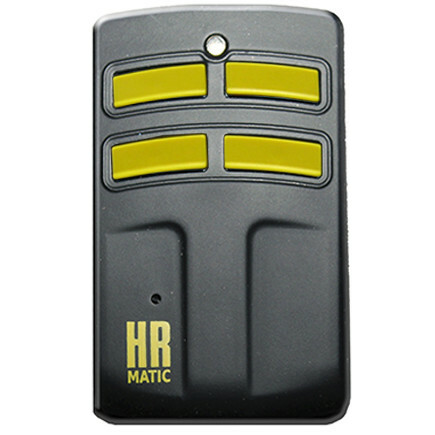 Original remote control rolling code HR 433,92 MHz. 4 Ch.